Jackie, or Jacks as she is often called, was the keeper puppy from our Twig X Chester litter. She has been a complete joy to work with. 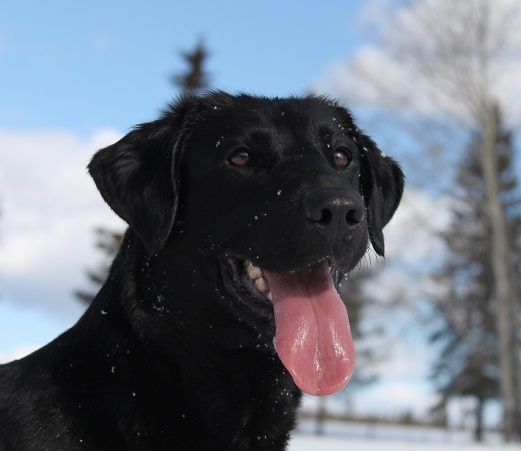 Jackie LOVES birds and started seeking out and flushing grouse at 4 months of age. She is very food and praise motivated, easy to train and is quite a good marker. 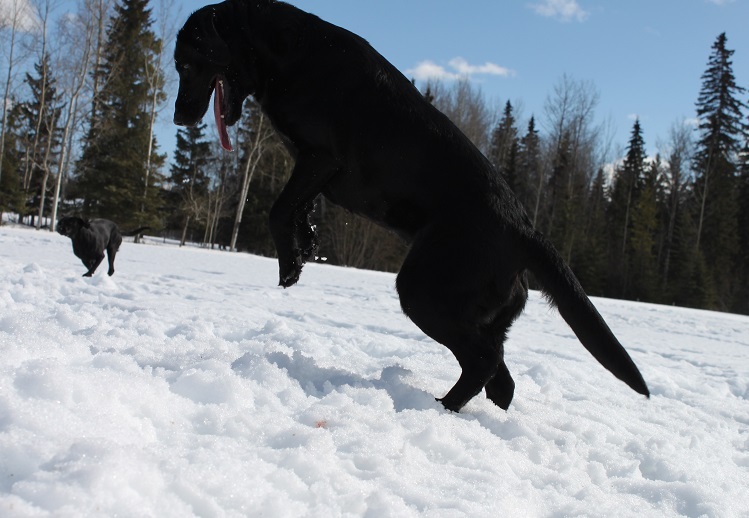 She has an absolutely super nose and can find toys underwater or under deep snow with ease. She is incredibly nimble and watching her climb or hop over large obstacles in the wilderness while following her nose to the source of some fascinating smell, it always feels like she missed her calling as a search and rescue dog. However, she does put her nose to good use in grouse and shed hunting and she is well known as our rodent patrol -Jackie is an expert mouse hunter! 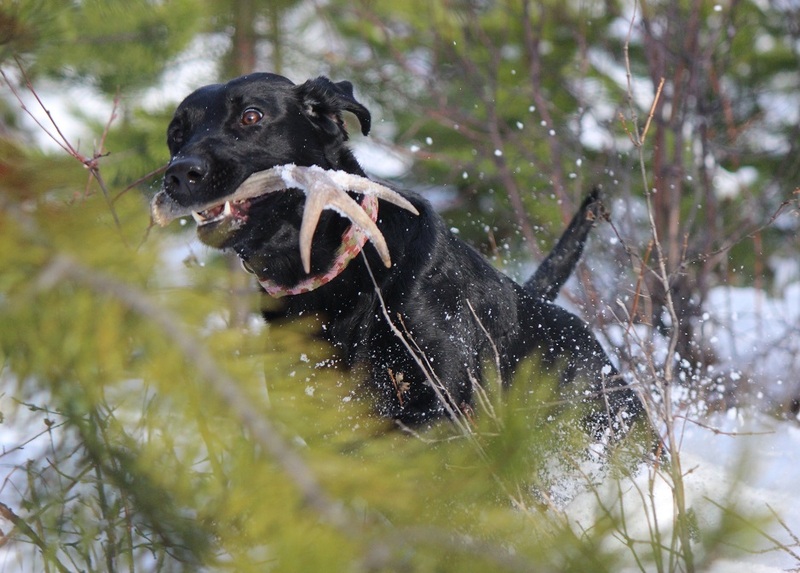 Jackie is trained for shed hunting, has begun competing in agility. She is also our first competition nosework dog. 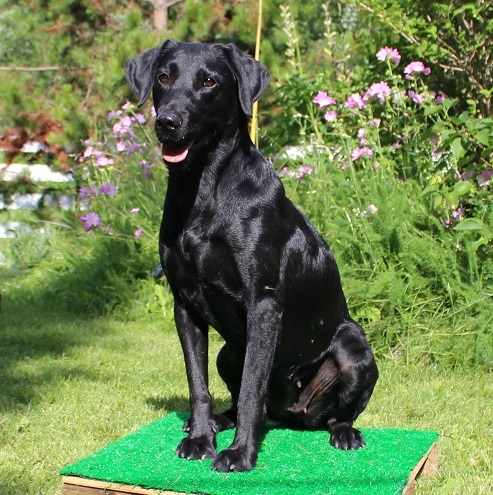 In fall 2014 she earned her Canine Good Neighbor certificate and passed both of her wintergreen and pine Designated Odor tests in the Sporting Detection Dog Association. She also has done brilliantly in C-WAGS scent detection trials, having earned her level 2 Scent Detective title in straight passes as well as three passes towards her level 3 title. Jackie has also started to compete in agility and is a particularly nice jumper. 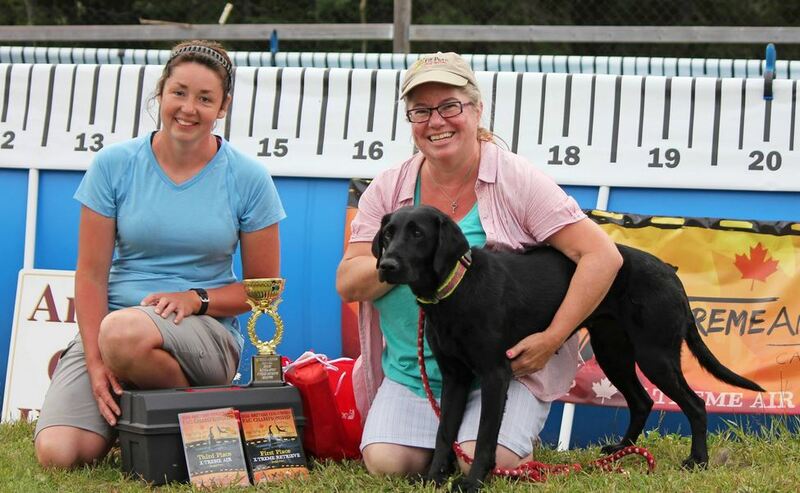 Handled by her ‘rental’ handler Barb King, Jackie made her dock diving debut at the BC X-treme Air championship event and took a 1st place in a very competitive semi-pro X-treme Retrieve event and a 3rd in the semi-pro Xtreme Air event. In addition to her excellent working demeanor, Jackie also has a fabulous temperament. She likes other dogs and they like her. She loves people and is very social. And except when she is alerting us to an ‘intruder’, such as a deer in the yard, Jackie never makes a peep. She has lovely structure -power in a tiny little pixie package! 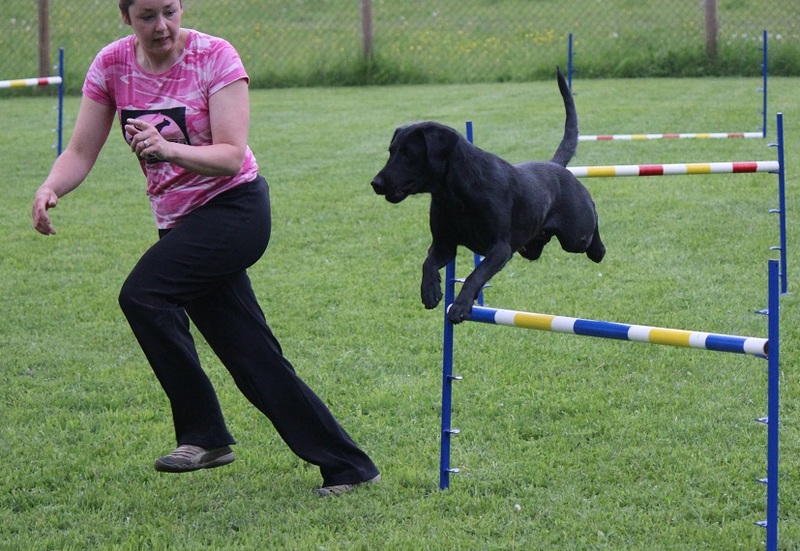 Jackie has siblings training as hunting dogs and for competition in flyball, agility and dock diving. 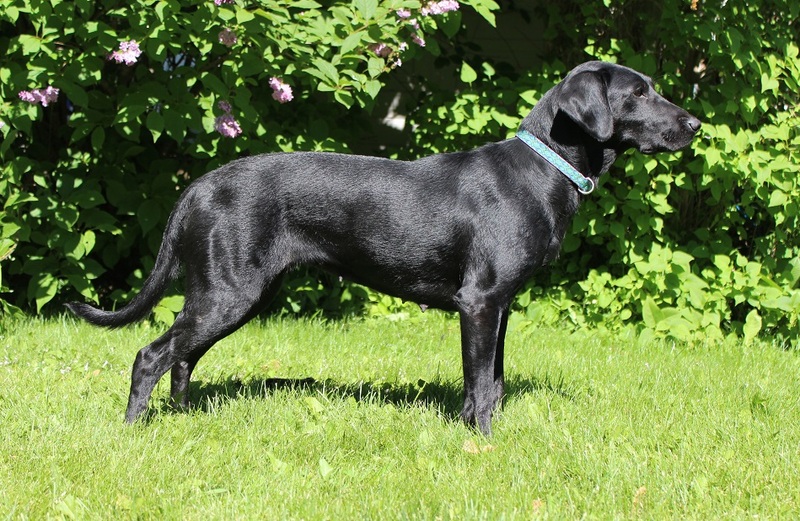 Puppies from Jackie’s first litters are extremely smart, versatile and good looking. Our Avi is a puppy from her first litter.